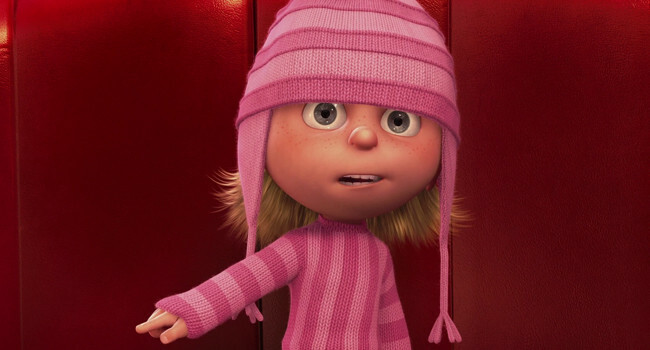 Agnes is the youngest of the three girls adopted by Gru in Despicable Me. It is her unconditional love for Gru that begins to soften his tough personality. She loves cookies, ballet, unicorns and fluffy things. 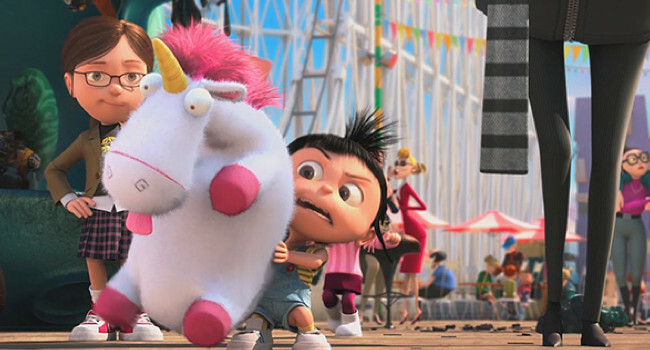 She especially loves fluffy unicorns – so much so that she might die!